But this type of neighborhood experience doesn’t have to come with a premium. 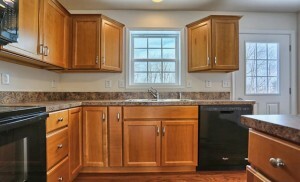 In fact, homes in this community start from the affordable $180’s and offer the same level of quality that has made S&A Homes one of the most reputable home builders in the business. ultimate in first-floor living, including a large oversized family room and dining room with vaulted ceilings, a spacious eat-in kitchen, first floor owner’s suite and plenty of storage space. 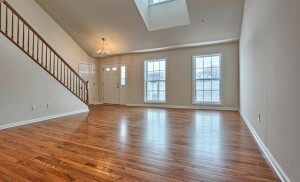 Upstairs, an open loft with airy views down below and an additional bedroom and bathroom are included. 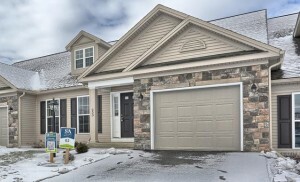 And for someone who seeks the many benefits that come with a brand new home, a first floor owners suite and top-notch location just minutes from I-81 and Dickinson College, there is one opportunity for a move-in ready home at the Stonehedge community. The home features all of the benefits outlined above plus hardwood flooring, spacious kitchen island and an amazing price of $184,900. 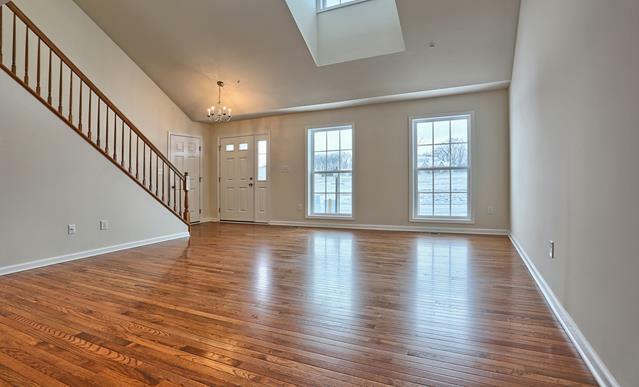 Those interested can tour this home tomorrow, from 1-4 at 253 Aldenwood Drive, Carlisle PA. For more information, including photos and a virtual tour of this home, please click here.